James is responsible for shaping the Maples Group’s offerings and enhancing its service delivery to institutional investors. He brings more than 20 years of investment management experience, with 10 years serving in senior investment roles overseeing portfolios of public assets in California and Texas. In these roles, James played a pivotal role in the development of innovative industry solutions. He was a co-creator of the Managed Custody Account structure which has been embraced by both top-tier managers and sophisticated investors and is now taught at Harvard Law School. Leveraging this experience as an innovative allocator, James is committed to helping improve the relationships, structures and deal flow between allocators and asset managers. James is a recognised thought leader in the investment industry, as evidenced through a number of awards, including being named as one of the Top 30 Pension Fund Chief Investment Officers (Trusted Insight, 2016) and receiving the Investor Intelligence Award for Innovation (Institutional Investor, 2014). He is also a regular advisor and speaker with TEXPERS and the Texas Alternative Investment Association (Previously the Texas Hedge Fund Association) and is a regular speaker at SACRS and other industry conferences. Previously, James served as Chief Investment Officer of the Dallas Police and Fire Pension System where he oversaw all investments in the system’s portfolio. 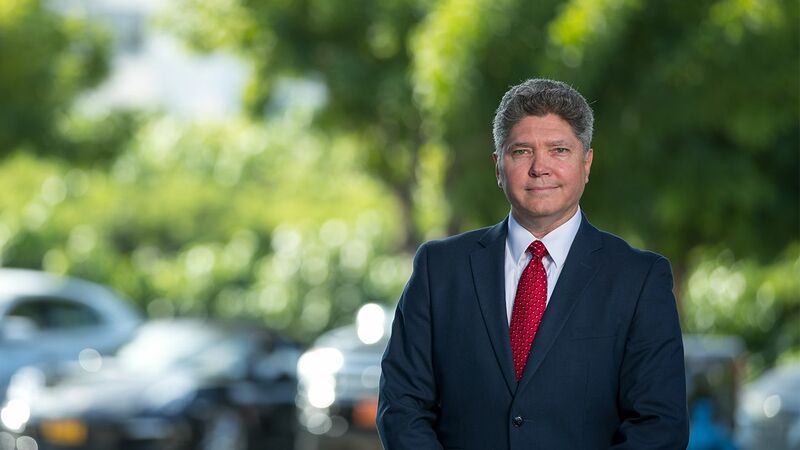 Prior to that, he served as Assistant Vice Chancellor and Assistant Chief Investment Officer for the Texas Tech University System, and was the Senior Investment Officer at San Bernardino County Employees’ Retirement Association. James also served as a Naval Officer and Aviator in the US Navy. National University, Master of Business Administration with Distinction, 1995. University of Houston, Bachelor of Applied Science, Biochemical and Biophysical Science, 1986.